Prepare to be wowed by an eclectic mix of trendy spaces. 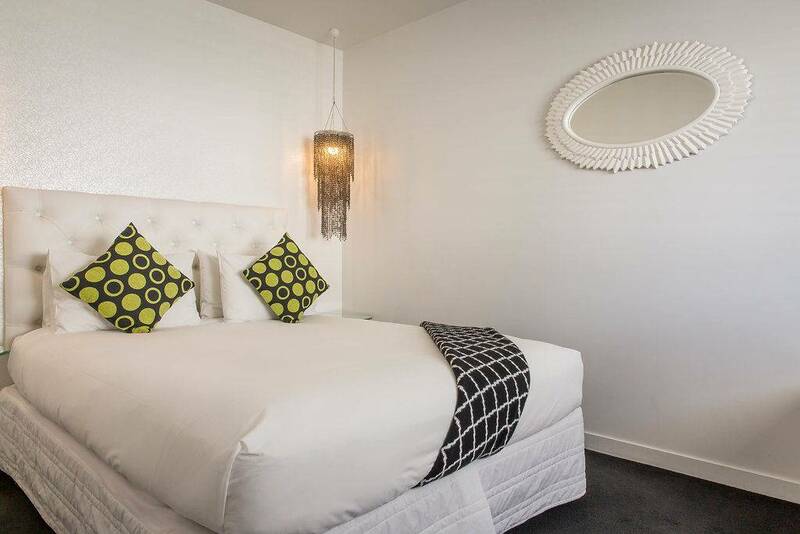 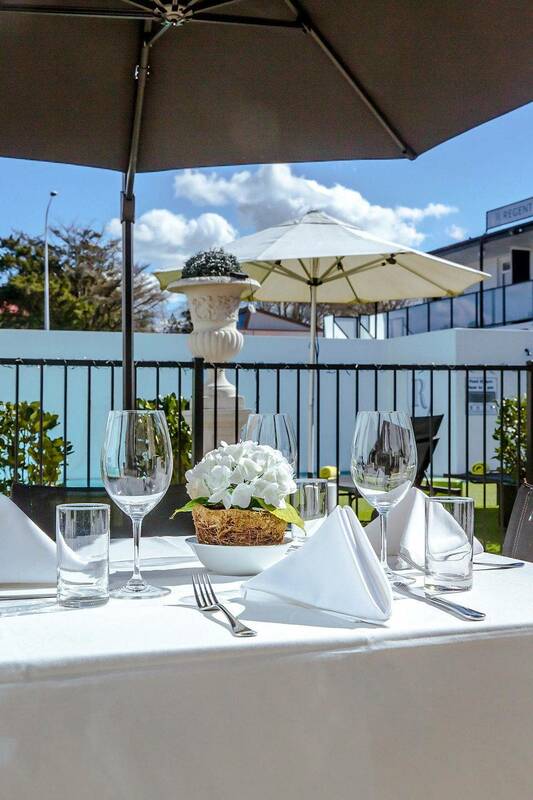 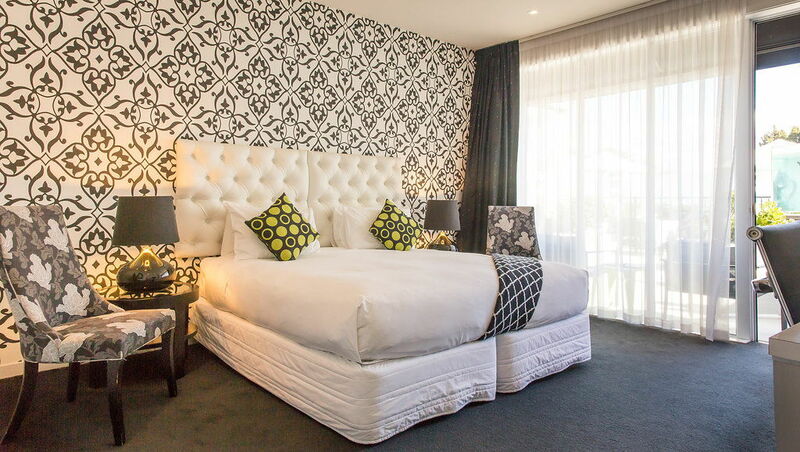 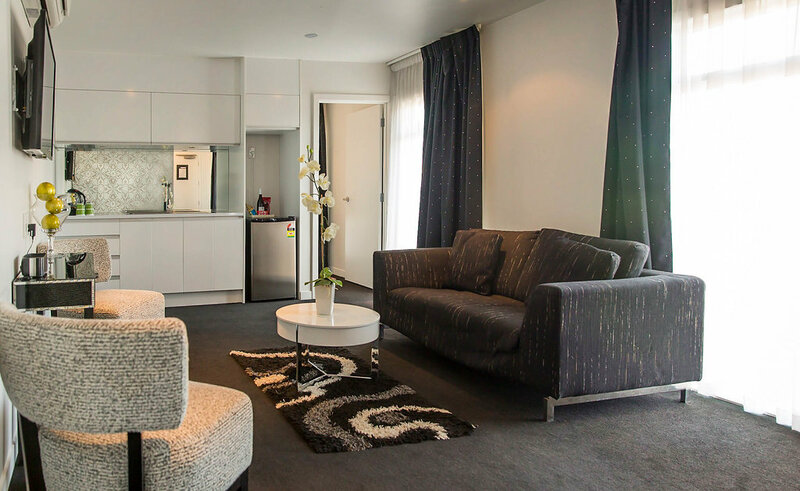 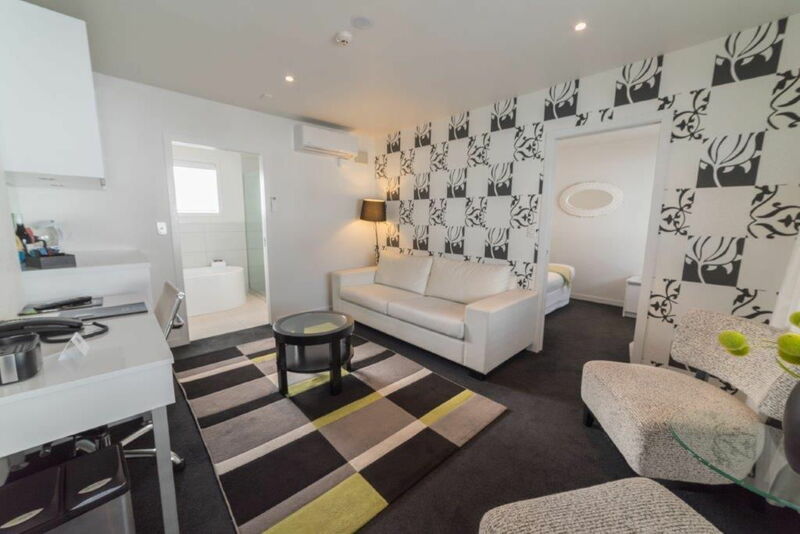 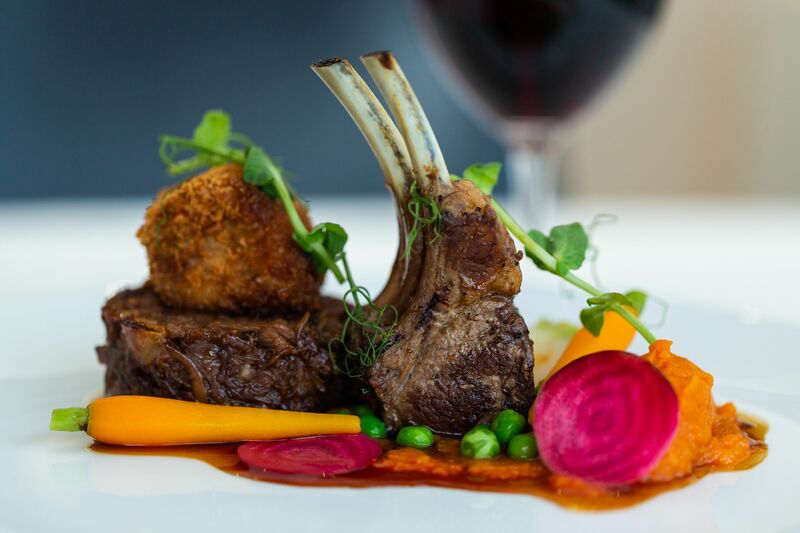 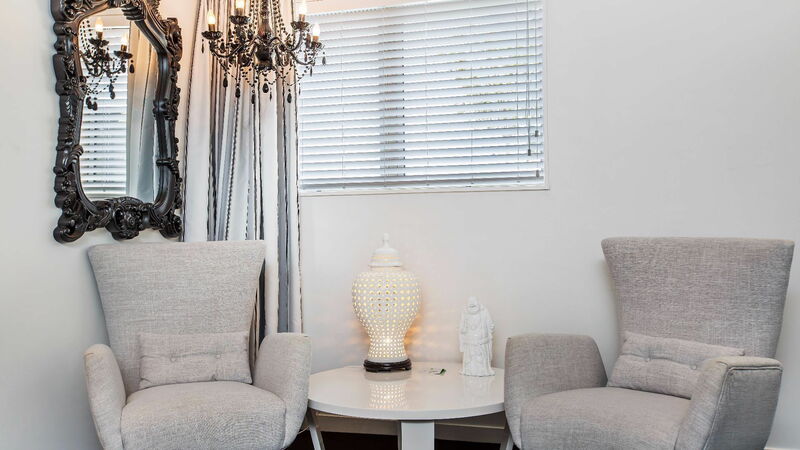 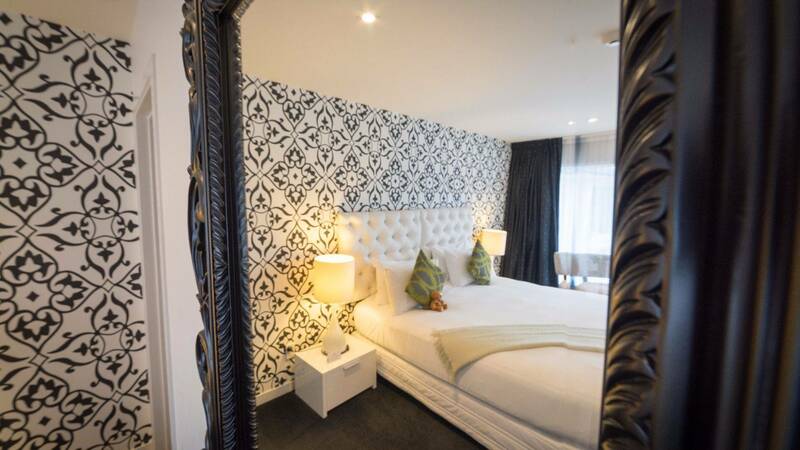 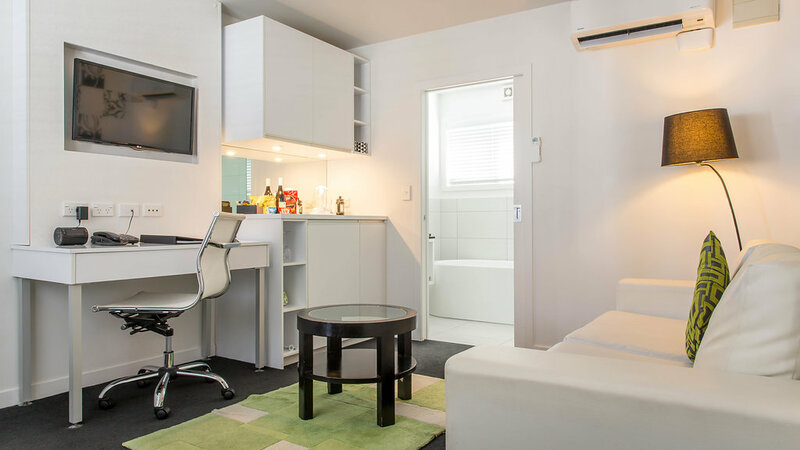 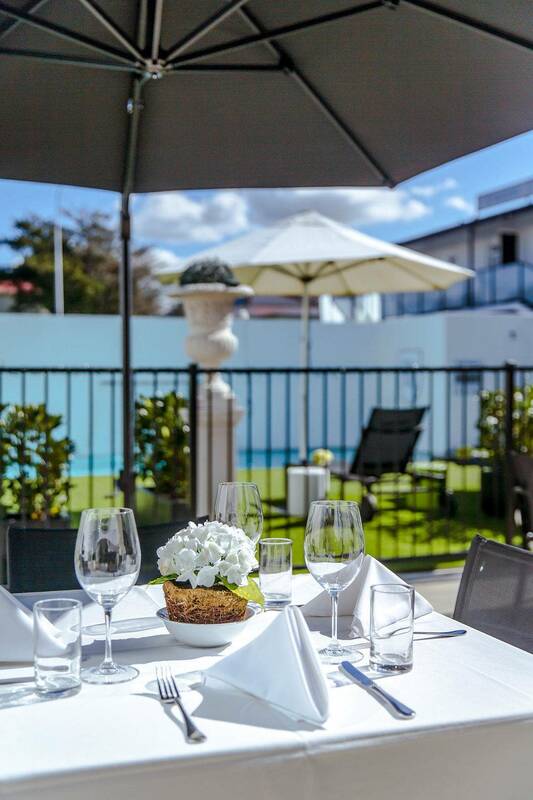 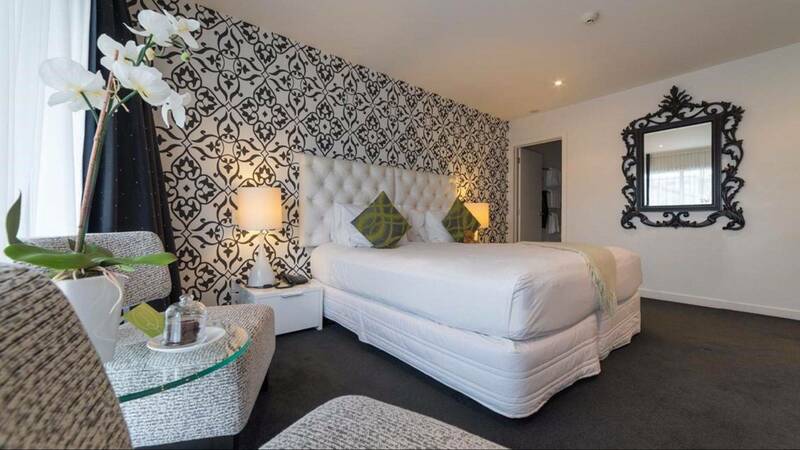 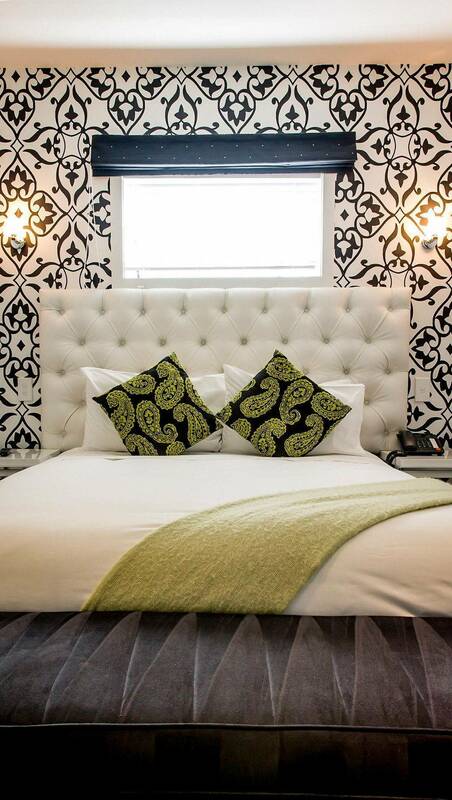 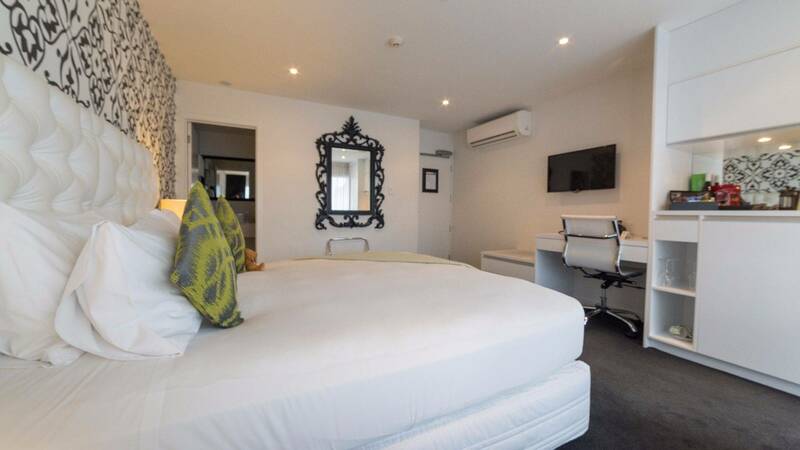 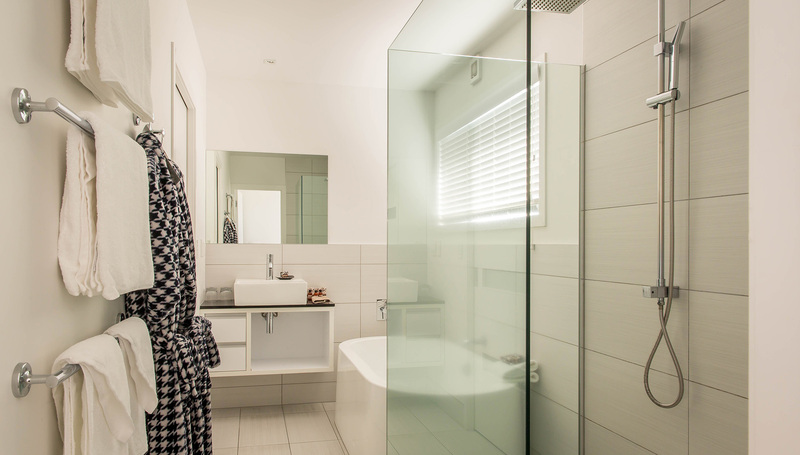 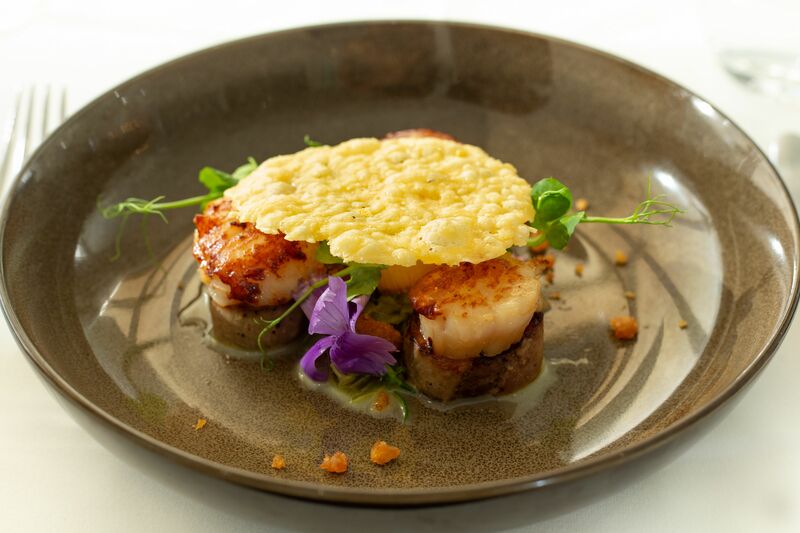 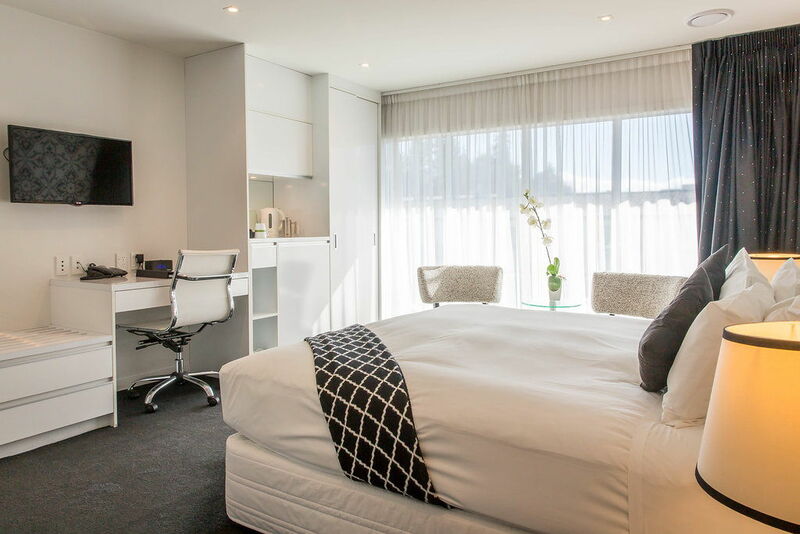 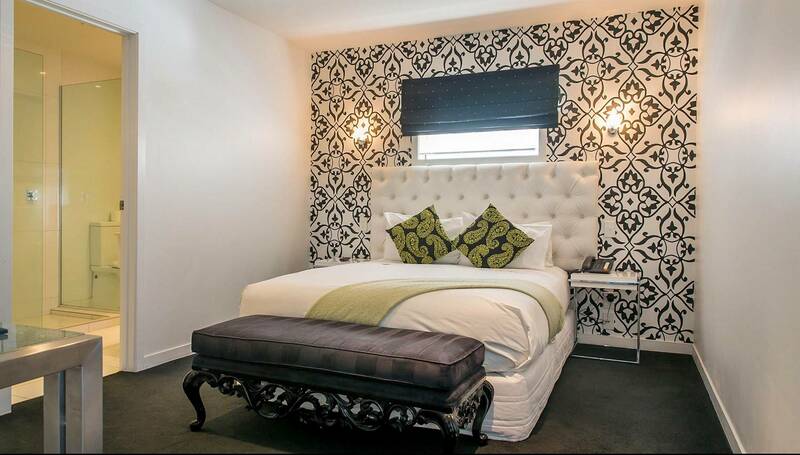 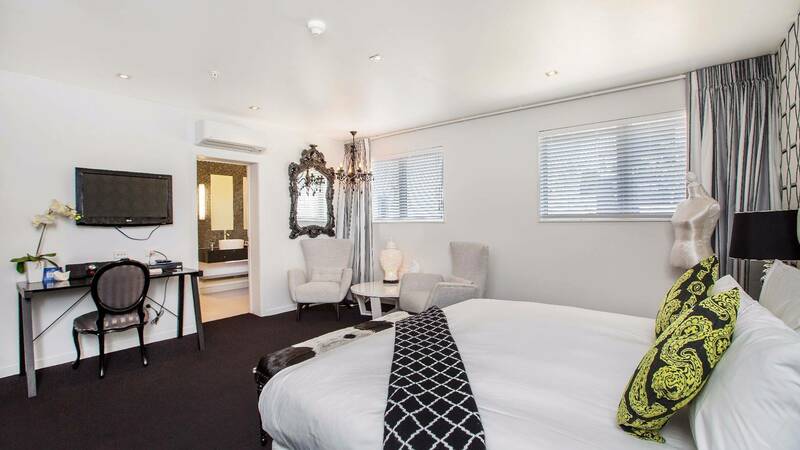 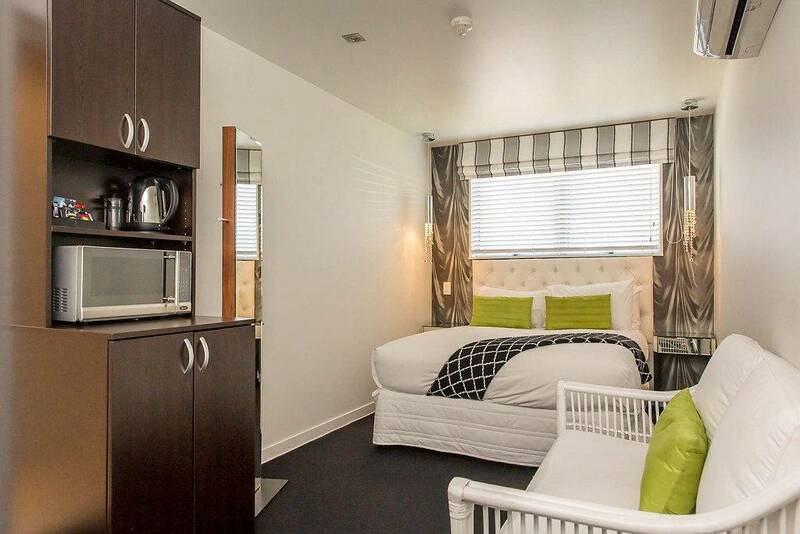 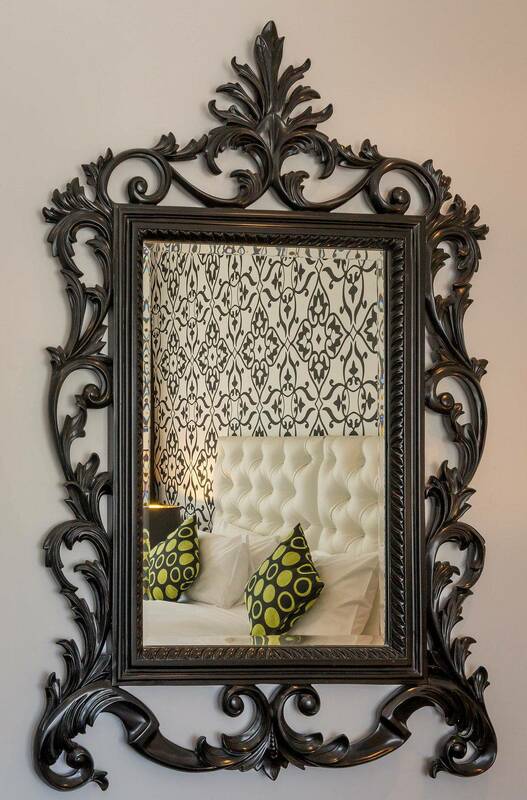 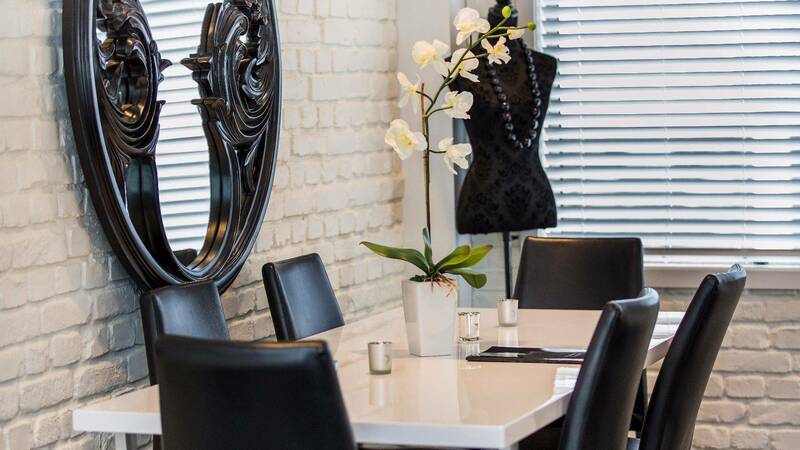 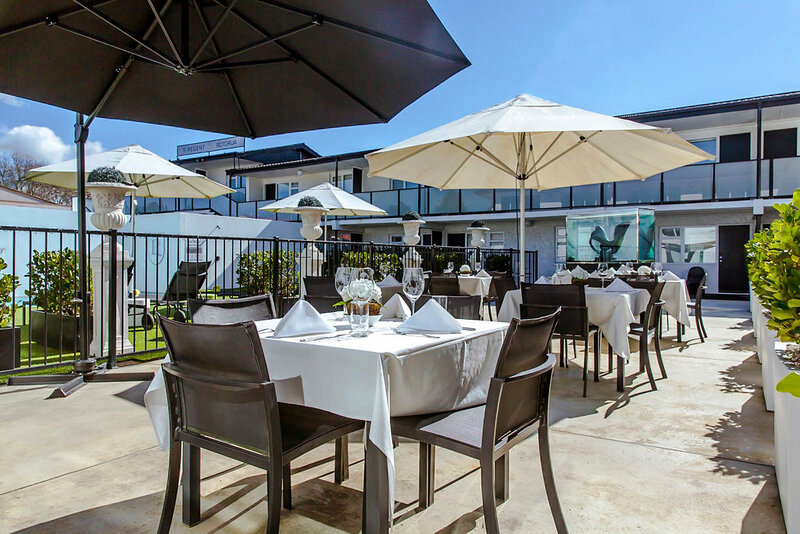 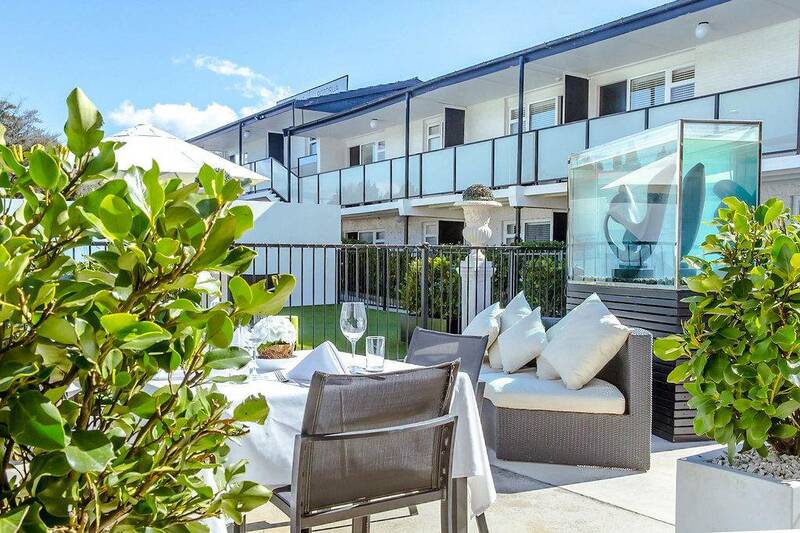 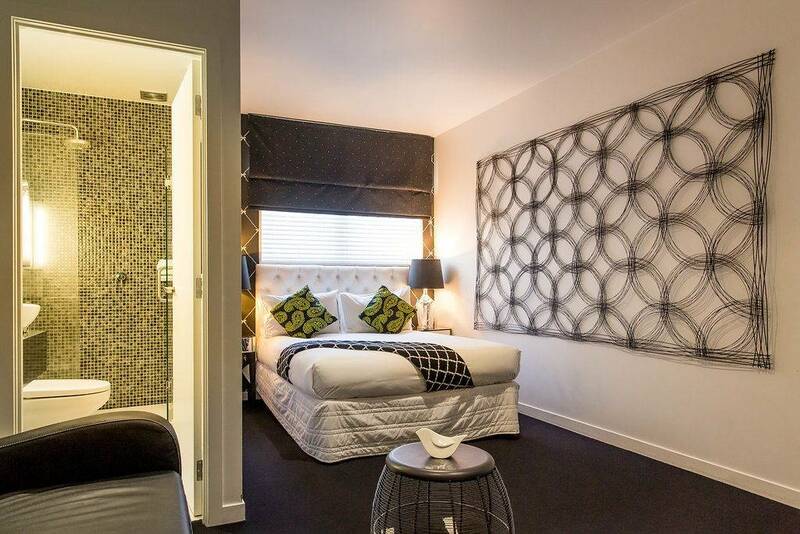 The Regent marks the epitome of chic, luxury accommodation in Rotorua city centre. 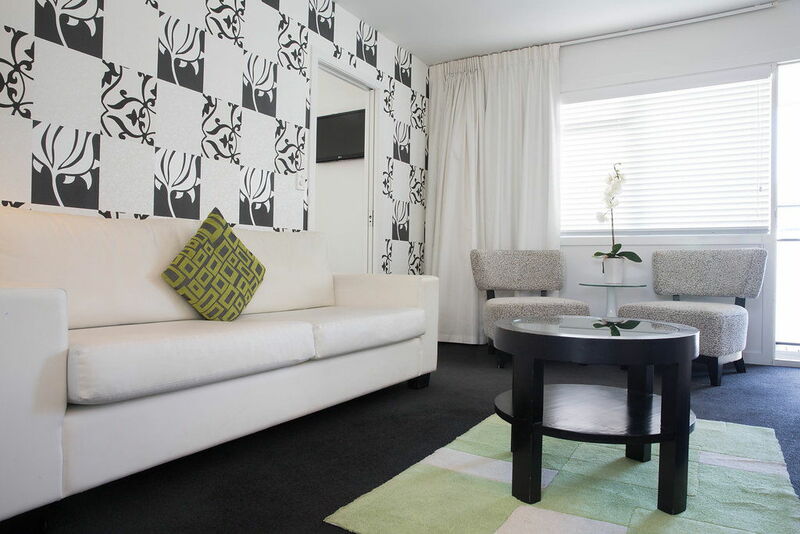 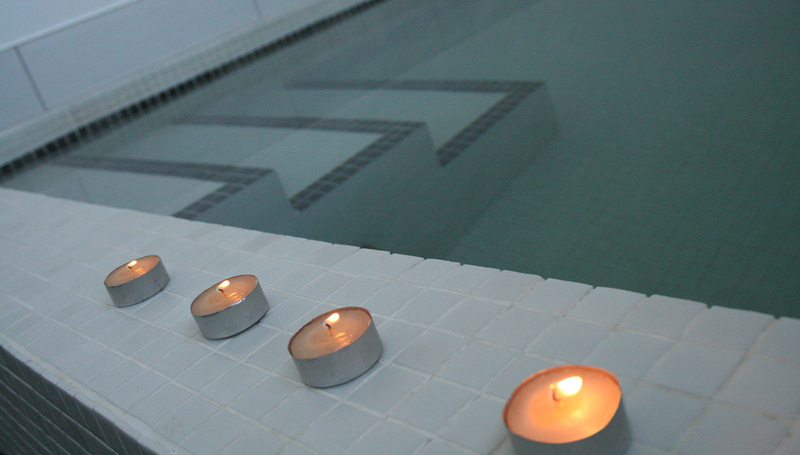 The Regent of Rotorua is an urban oasis, a sanctuary in the city, offering a restorative, rejuvenating experience. 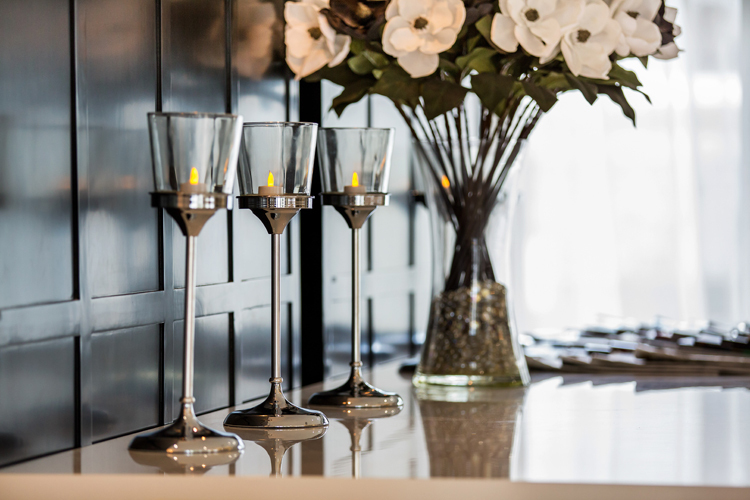 Friendly and professional staff offer a warm welcome to all - from business travellers to international guests and families. 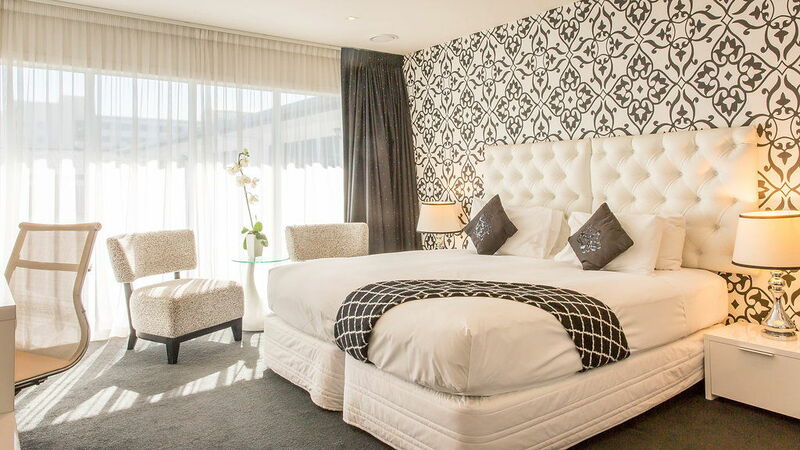 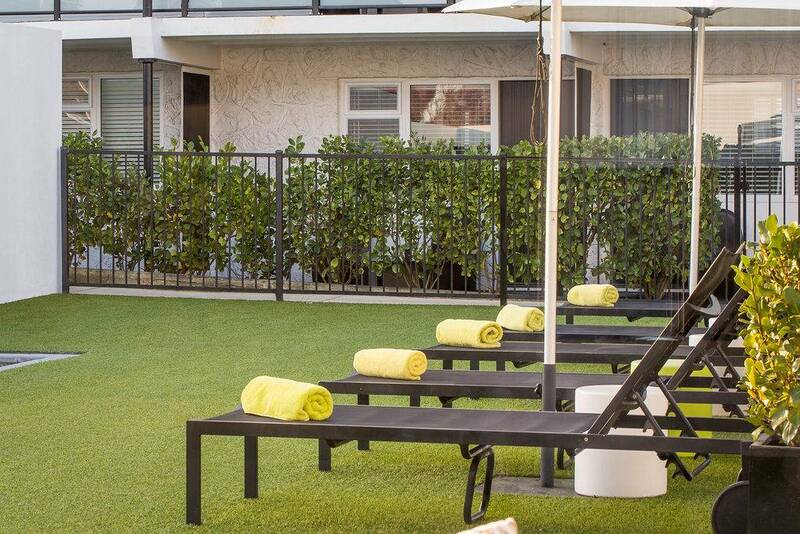 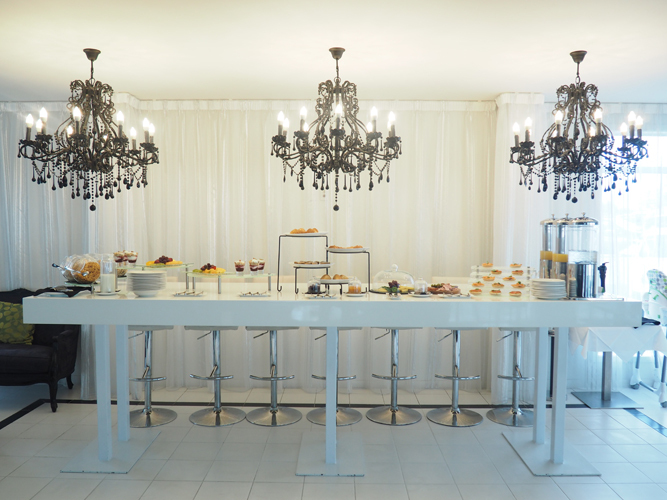 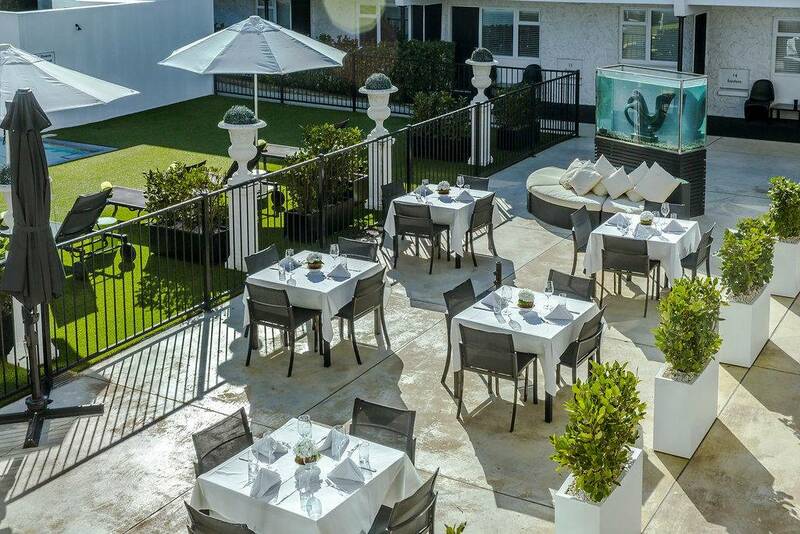 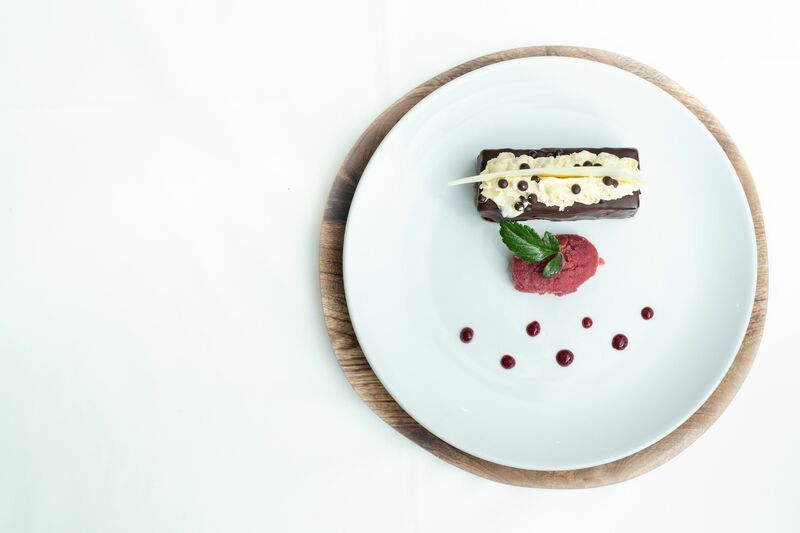 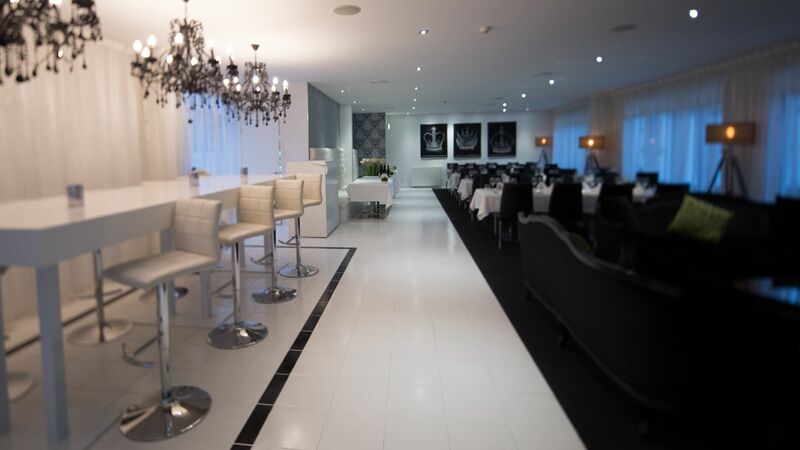 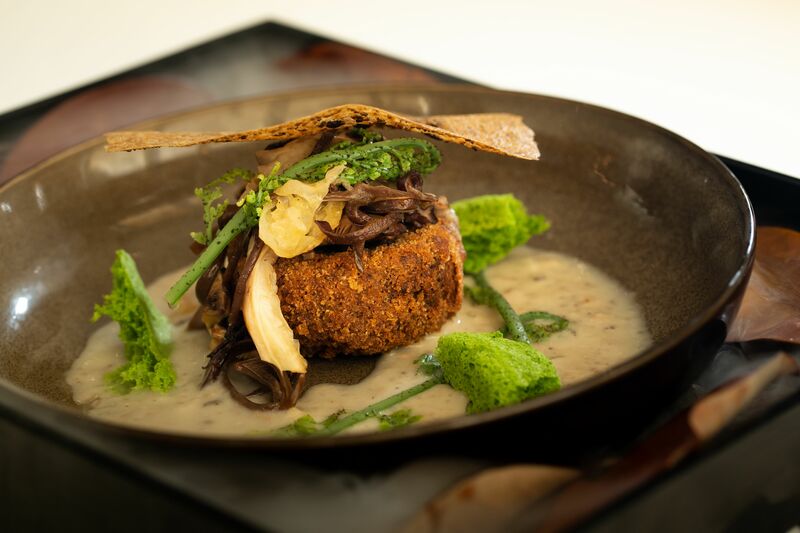 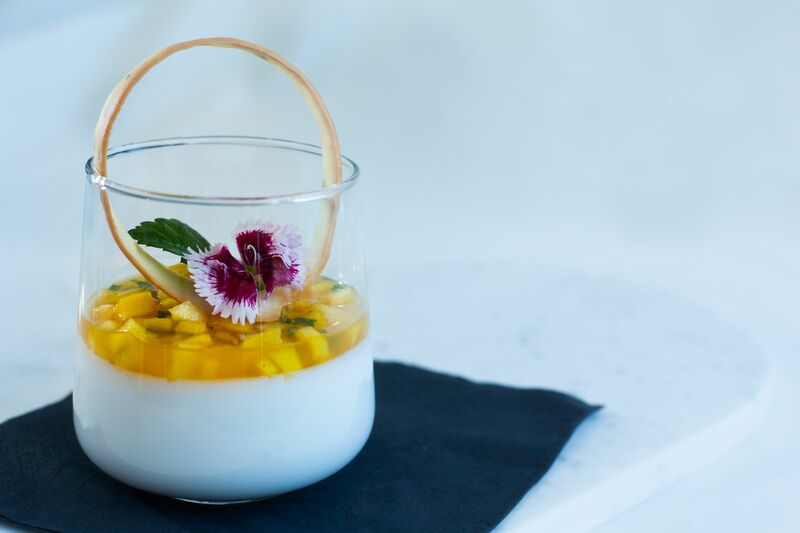 From a glamorous dining experience to stylish accommodation rooms delivering an opulent guest experience. 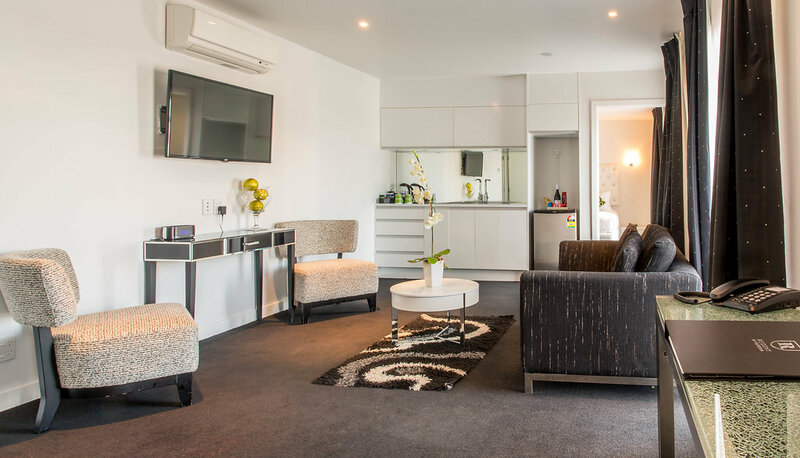 Everything is close to hand, near the dining precinct, one block from the lake and a five-minute stroll from the Rotorua Event Centre. 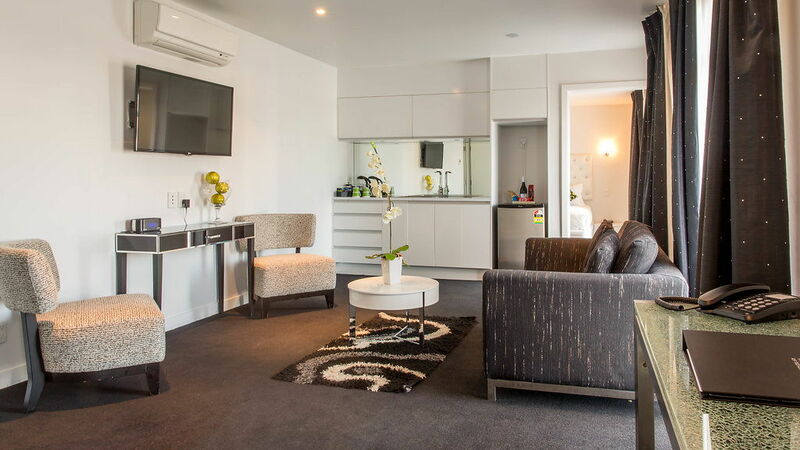 With the Regent of Rotorua and enjoy luxury accommodation in Rotorua city centre. 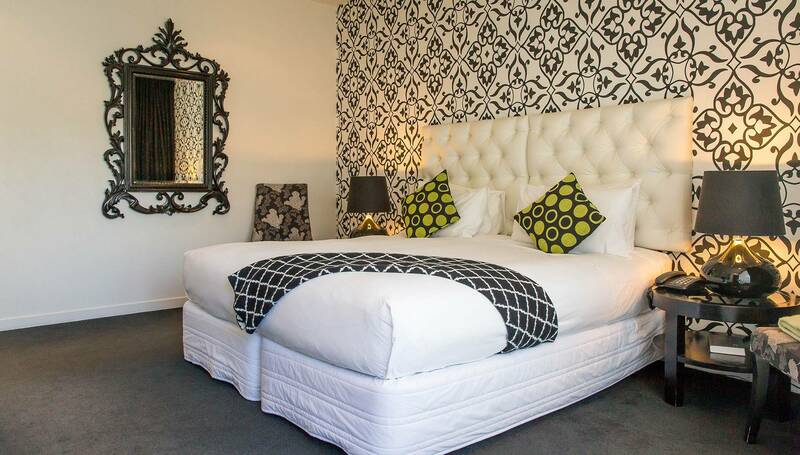 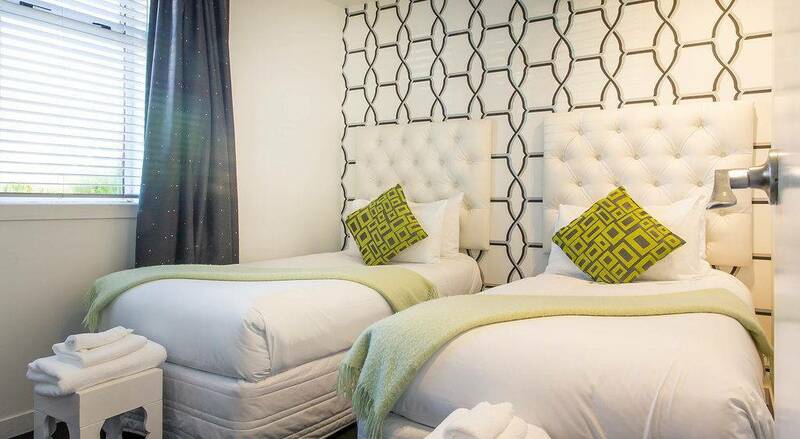 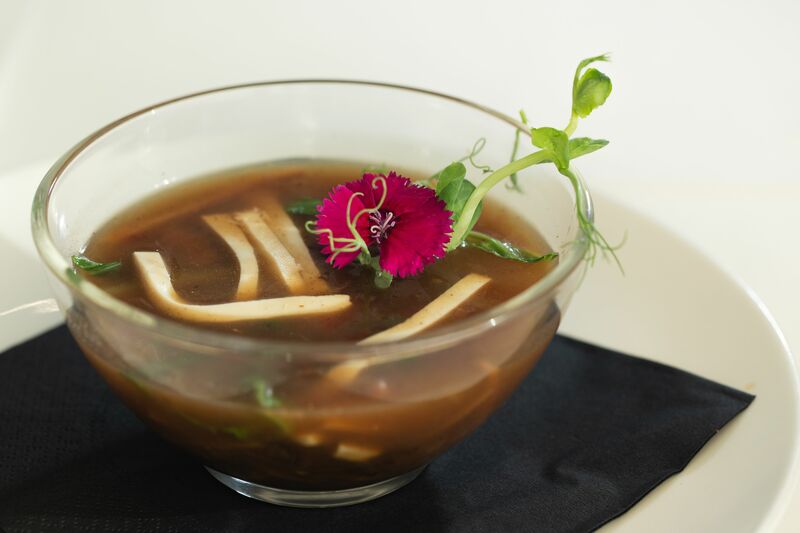 Your Superior Room at Regent of Rotorua provide the most opulent accommodation at our chic Rotorua hotel. 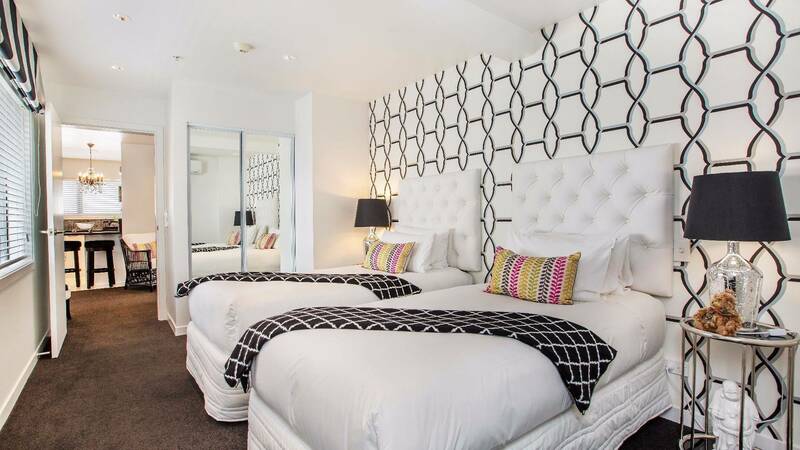 For those families or friends travelling together, our two bedroom Family Room offers all the facilities of our stunning Boutique Suites with additional space for the family. 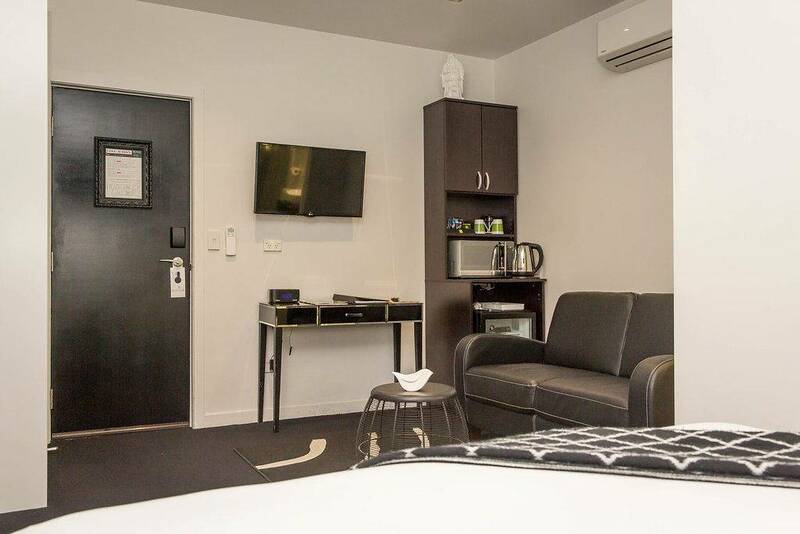 Your 2-bedroom executive suite offers a spacious lounge area complete with designer furniture and a 32" flatscreen LCD TV. 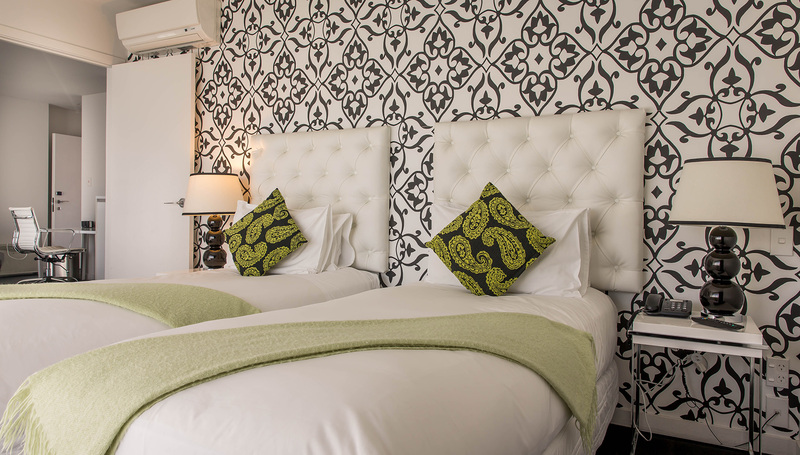 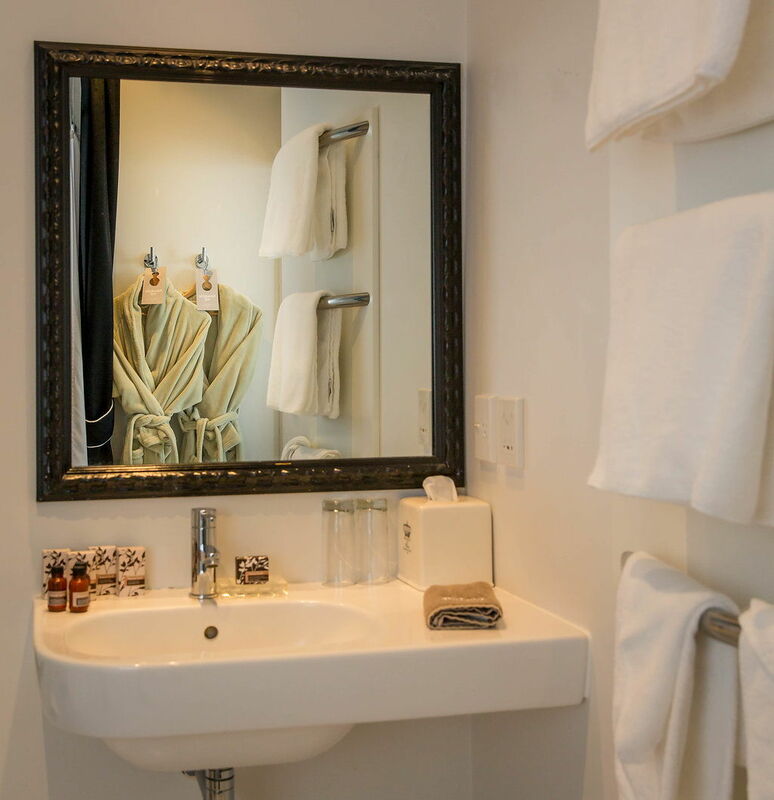 Our small but perfectly formed Cutie Rooms are ideal for solo travellers, or for couples who like an intimate space, whilst still offering guests a taste of glamour.